Closeouts. Luxury and simplicity, all in one! 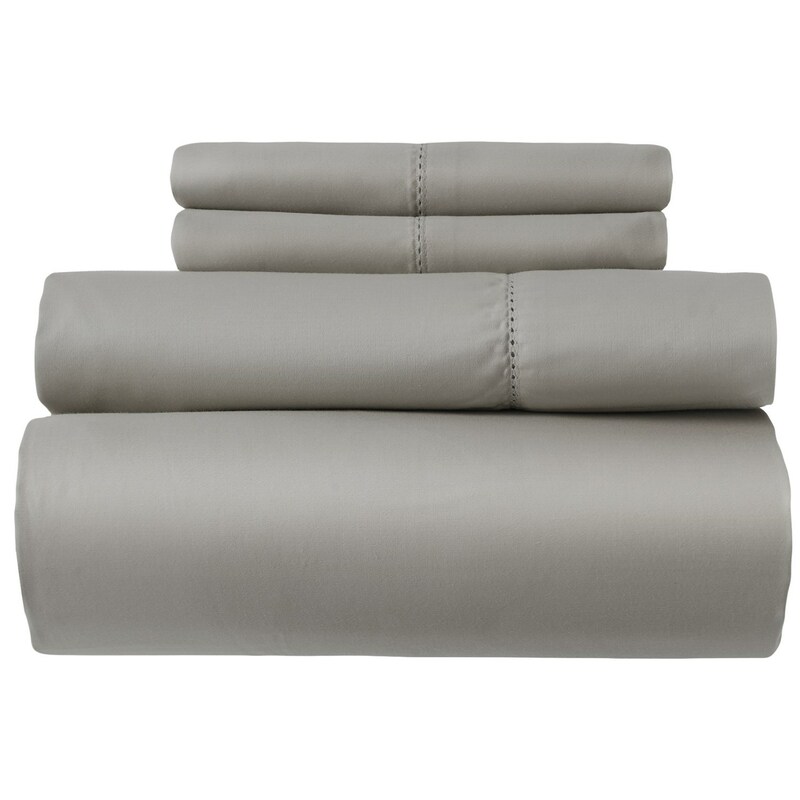 This 600 Hemstitch King sheet set features a soft sateen cotton in a 600 thread count weave that’s undeniably silky and super durable.